Craft: A scene in the film Vuong To (Love for Silk). 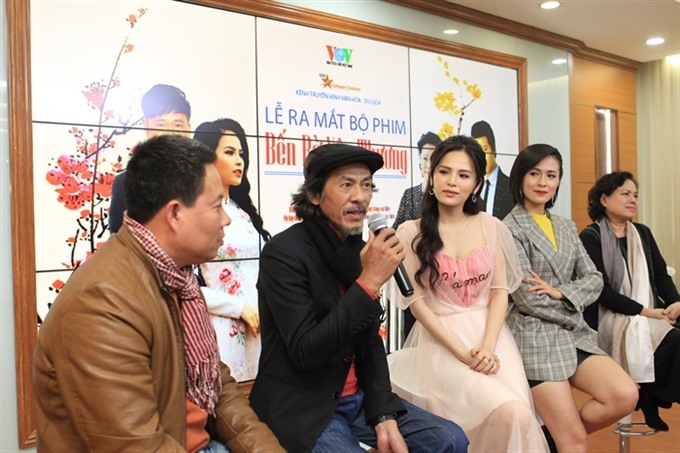 HA NOI — Two TV shows promoting Vietnamese culture will be shown during the Tet (Lunar New Year) holiday on Vietnam Journey, the television channel under radio Voice of Viet Nam (VOV). The shows are the result of co-operation between VOV and the Viet Nam Film Studio (VFS). 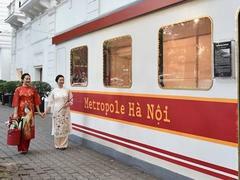 Launched last month, Vietnam Journey aims to honour Vietnamese culture and tourism. The screening of these shows is a part of the effort, according to Nguyen The Ky, general director of the VOV. “We are introducing two shows for the Tet holiday to give viewers a chance to relax and enjoy interesting stories,” he said. Vuong To (Beauty of Silk) tells the story of Van Phuc Silk Village in Ha Dong District, where the trade of weaving silk has been nurtured for centuries. The film depicts the process of making and designing silk, and how hard the artisans fight to preserve the traditional trade in the face of modern trends and foreign brands. Directed by Nguyen Duc Viet, the show stars Quoc Tuan, Phu Don, Vinh Xuong and Thu Hien. Xuong said he spent a long time and effort learning to weave silk for the role. He was so happy when he successfully made his first silk ribbon. 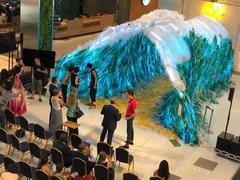 “The show honours traditional values and handicraft,” he said. 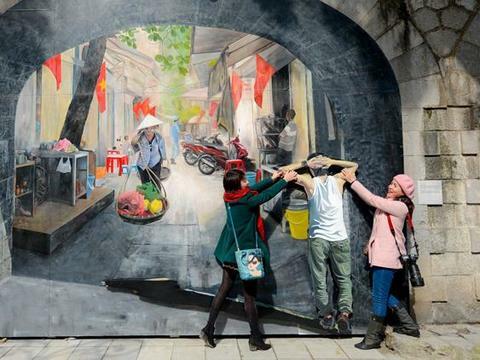 Ben Bo Hanh Phuc (The Wharf of Happiness) highlights the important value of family reuniting for Tet. When Tet comes, it brings happiness for many people. However, some people don’t like Tet because their children are off school and they have to take care of them. Housemaids are off to spend the Tet holiday with their families. Some people want to spend the Tet holiday travelling abroad. The conflict and humourous situations happen when parents and grandparents want the family to gather to enjoy Tet. The show reminds people of the importance of Tet and related rituals, said director Tran Chi Thanh. It stars Bui Bai Binh, Thuy Trang and other actors. “With different accents and customs of the northern and southern regions, the show should entertain viewers,” he said.